A.K.A. the Mines of Moria. 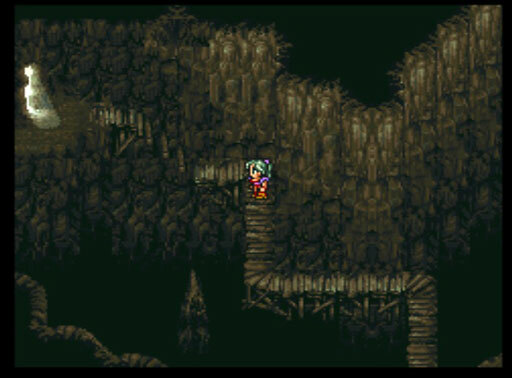 Watch out for Balrogs, Terra!